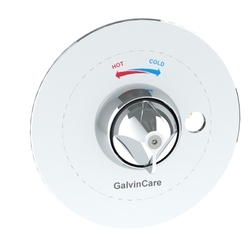 The Galvin Conti IQ range of chrome plated electronic tapware is ideal for high end or private restrooms that call for the convenience of automatic activation with the option of user-controlled settings. 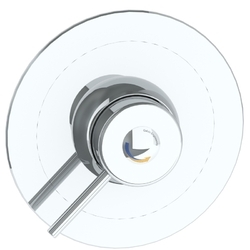 An optional control lever on the side of the one-piece tap allows restroom visitors to set the desired temperature. 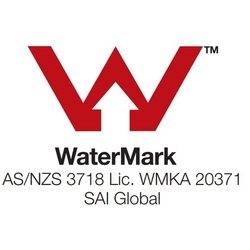 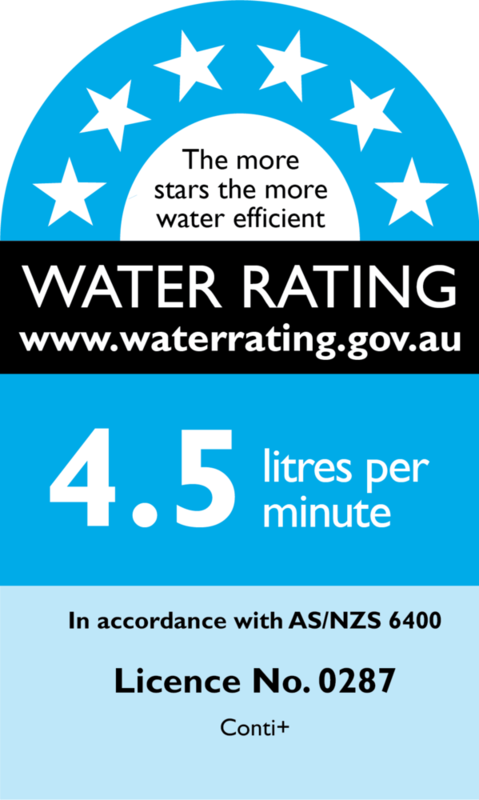 This Tap not only passes the Australian Standard testing for potable water (AS/NZS 4020), it also complies with s1417 of the Safe Drinking Water Act in the USA and complies with NSF61 / NSF372. 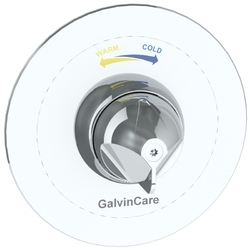 Therefore, in the USA this tap can be labelled as ‘lead free’. 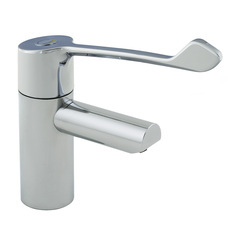 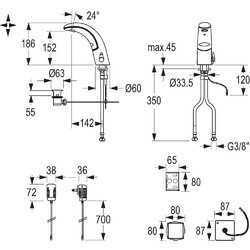 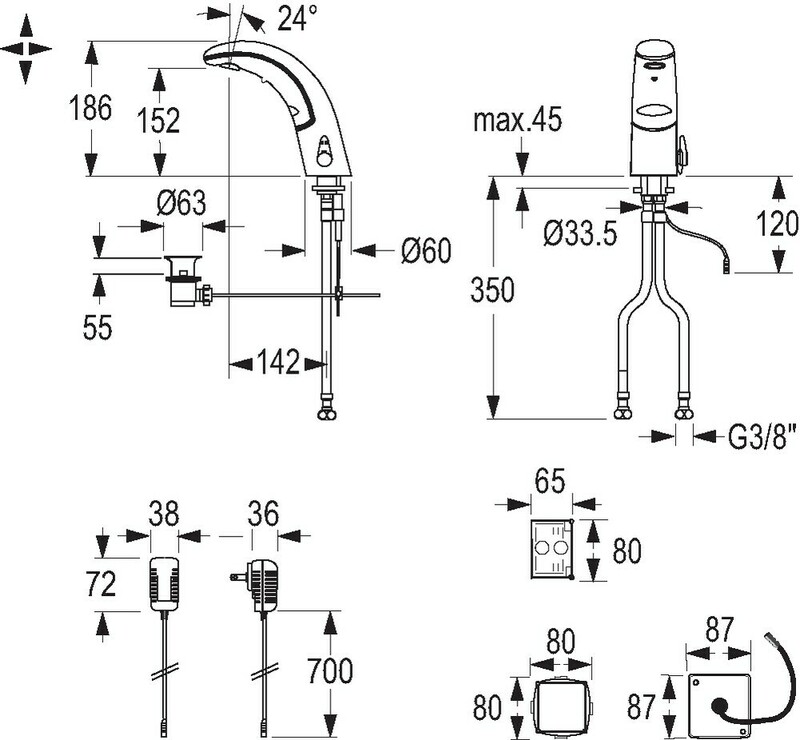 In addition, all metallic materials used is this tap is listed on the European Standard (4MS Common Approach), which ensures they meet the strict German Drinking Water Guidelines. 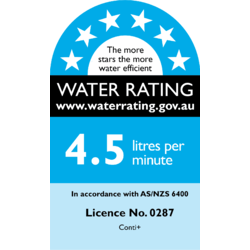 *As ‘lead free’ is not currently defined by law in Australia and New Zealand, our definition of Lead Safe is based on the requirement of s1417 of the USA’s Safe Drinking Water Act (SDWA) and the relevant US standards NSF61 / NSF372. 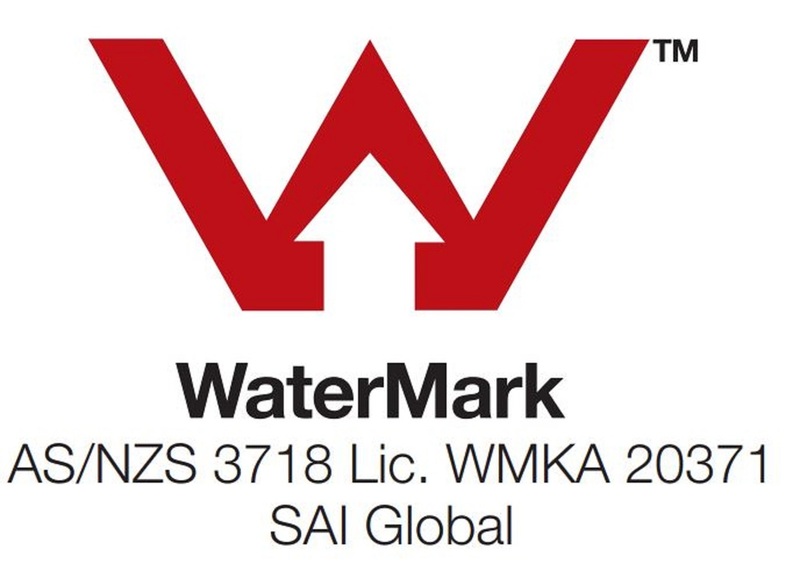 The SDWA defines ‘lead free’ as “not more than a weighted average of 0.25% lead when used with respect to the wetted surface of pipes, pipe fittings, plumbing fittings and fixtures”.